John Guest is urging independent garages and body shops to rethink their compressed air systems if they are to create adaptable and flexible premises, which can accommodate rapid growth as the electric vehicle market experiences unprecedented growth. What’s Happening in the Motor Industry? 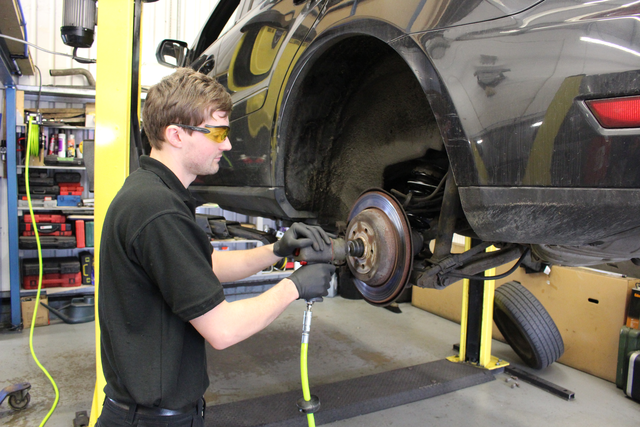 The message comes at a time when the independent garage sector is proactively upskilling vehicle technicians to cope with a projected increase in electric vehicle enquiries. An independent academic report published by Professor Jim Saker of Loughborough University recently estimated that 320,000 jobs could be created and £51bn per year generated for the UK economy if the government backs electric cars. If the independent sector is going to enjoy some of these rewards, John Guest insists that garages and body shops need to be able to scale up their premises very quickly and that having rigid, inflexible compressed air systems could stall this growth. “Many independent garages are operating with limited space and constantly looking for new ways they can refit their workshops to gain greater space for customers, vehicles and staff. However, many workshop owners have limited budgets and resources, making it difficult to repeatedly uninstall old metal or glued compressed air systems and fit new systems as the interior of the garage changes. By investing in more modular and reusable type compressed air systems, independent garage owners can exercise greater control over their working spaces and quickly adapt to the immediate and planned garage needs, in a very cost-effective way”. 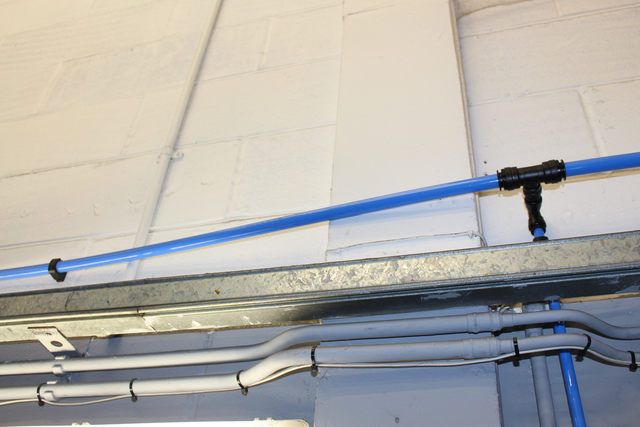 John Guest recommends that garages seek out more modular compressed air systems such as those that utilise innovative push-fit fittings and pipe. These provide a secure connection from the compressor receiver to air-line service components, through to the complete ring main and take off points. And because they can be installed using a push-fit connection, complex systems can be installed, uninstalled, and refitted more rapidly, reducing operational downtime. 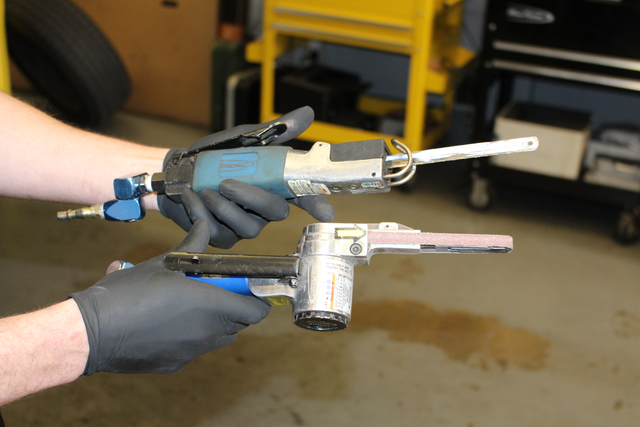 The fact that many garage and body shop owners can self-certify themselves to re-install pipework and re-fit compressed air systems is also an advantage and can further help owners refurbish and expand their workspaces quickly. Any system which puts the business owner in control of installation can help to create more flexible and adaptable workspaces, conducive to growth and expansion. For more information, please visit our blown fibre and automotive section, alternatively you can contact us directly.